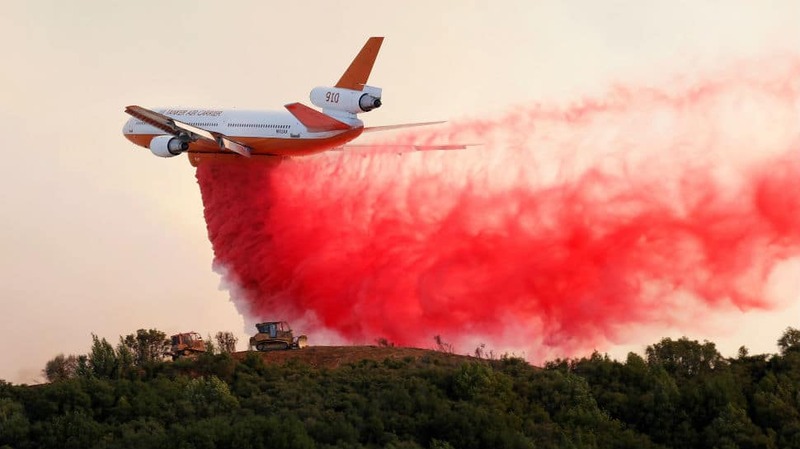 Believed to be one of the worst in the American state, the wildfire has displaced thousands. The Mendocino Complex Fire grew to 153,738 acres (62,000 hectares) on Friday (August 2), about half the size of Los Angeles. 16,000 homeowners have fleed a blaze that has destroyed 88 structures. Fuelled by triple-digit temperatures, the blazes have put California on track for its most destructive fire year since 2008. 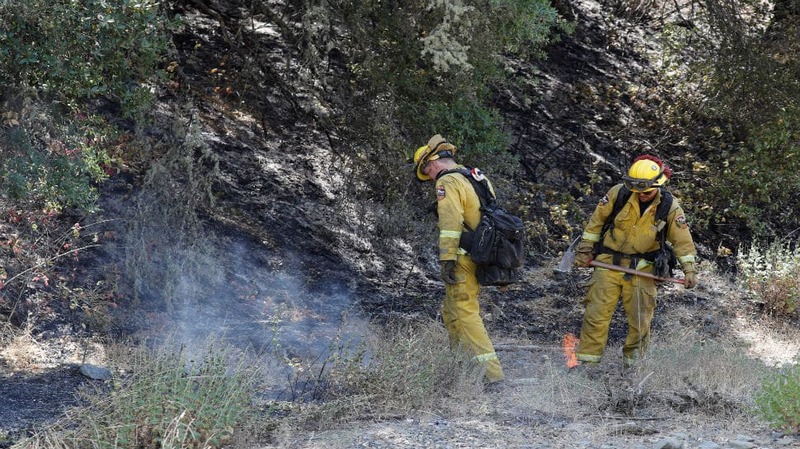 "These fires are just unpredictable and extremely dangerous. 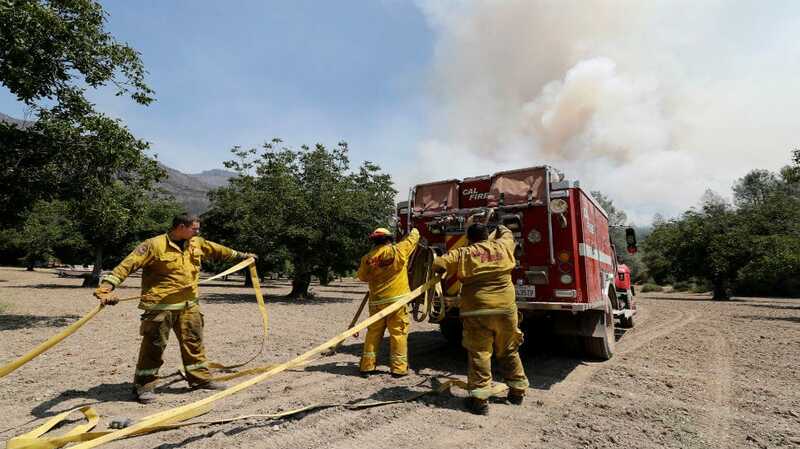 they`ve killed, they`re killers," Cal Fire Deputy Chief Scott McLean has said. 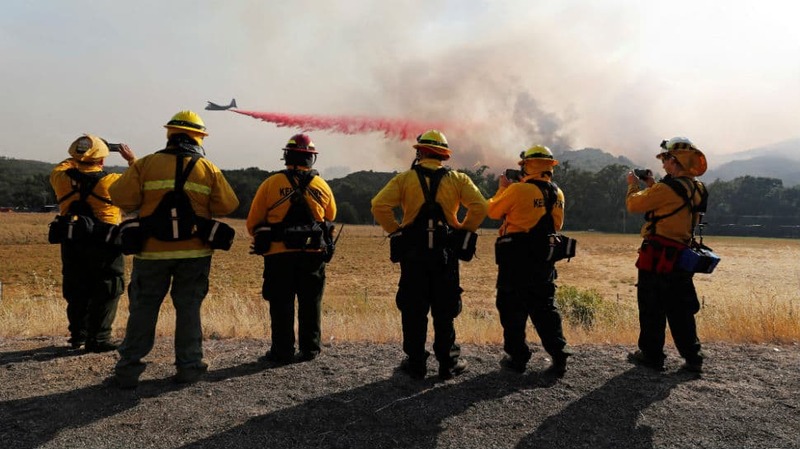 The Carr Fire is 39-percent contained, but firefighters are widening fire breaks to prevent winds from causing it to flare up again.